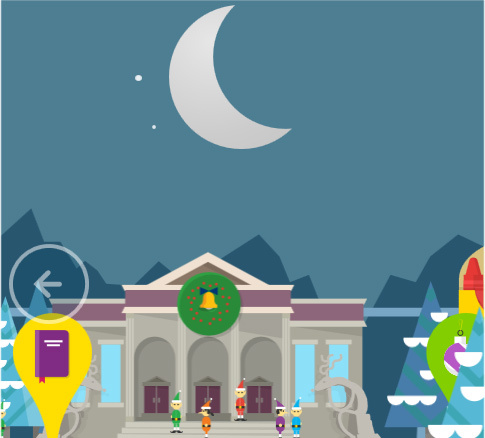 Today is the end of our Advent Calendar for 2014. Everyone at the Christmas Tree Farm wishes you a Merry Christmas and a Happy New Year. Santa will be on his way soon. 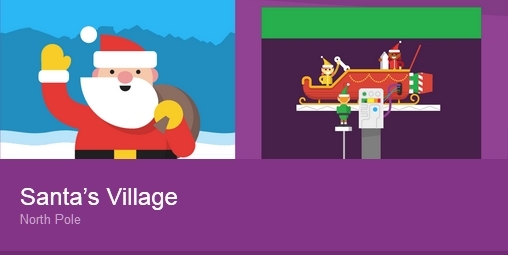 Play lots of Games and learn about Christmas around the world at the Google Santa Village.